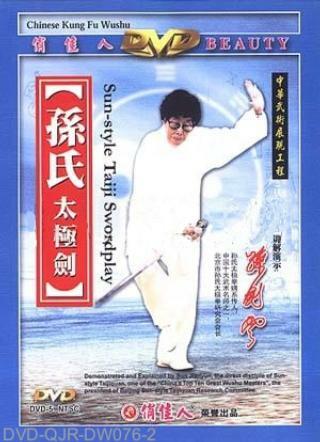 The routine of Sun-style Taiji Single Sword is divided into two parts. The first part consists of 38 movements, and the second one begins from movement 39 to the end. The two parts can be combined for single practice or separated with the aim to attack and defense.